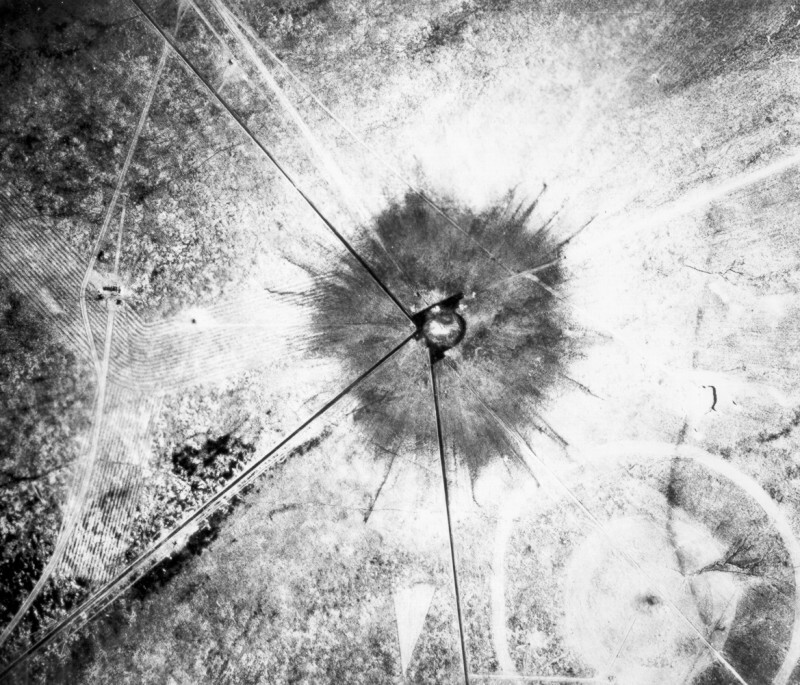 Our Fact for this Friday is that 65 years ago the first nuclear weapon explosion took place during the Trinity Test. Now we’ll leave you with one of the highlights of this batch of Fact Mixes, the Autechre mix. Fact Magazine described this mix as ‘unpredictable, kaleidoscopic affair, rooted in sinuous leftfield hip-hop but with bursts of tremulous ambient electronics, techno, hectic breakbeats and, at one particularly memorable point, metal.